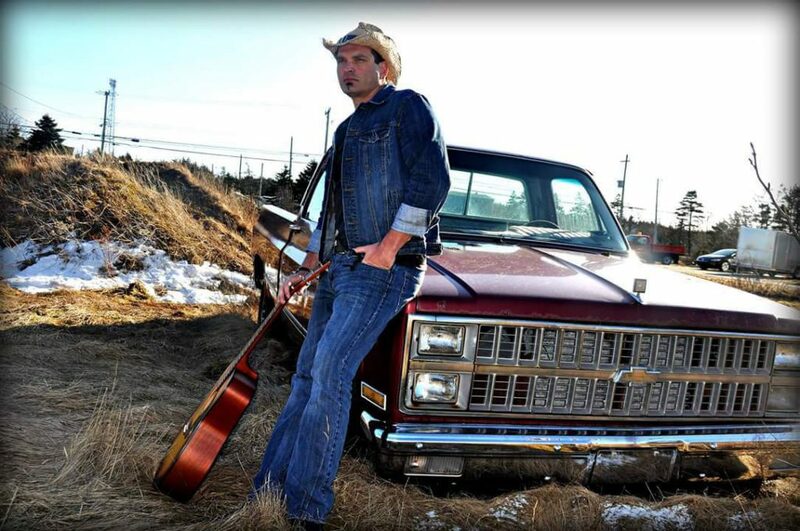 Stephen B. Lawrence is one of Canada’s premier country music artists . Singer-songwriter Stephen B. Lawrence embraces his country and rock music roots to bring his audiences nearly 25 years of memorable on-stage performances. 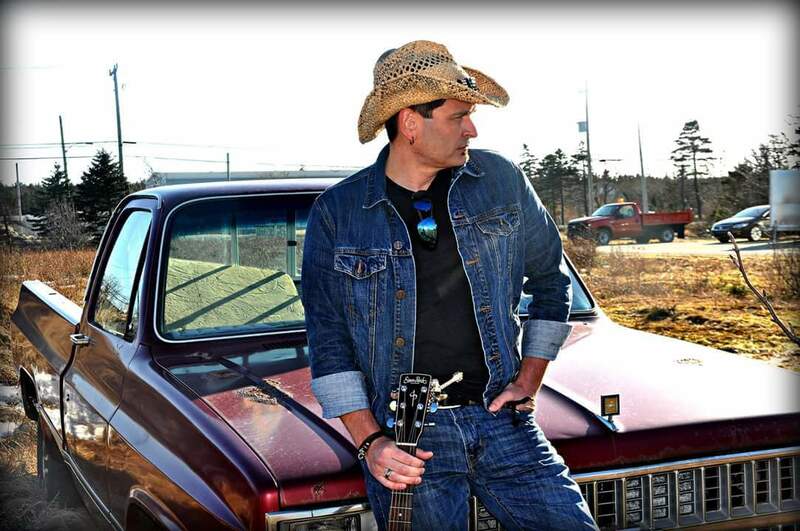 Stephen performs at festivals and fairs, country music venues, house concerts and corporate events. 2019 – Stephen starts his Canadian east coast tour starting in New Brunswick and Nova Scotia. More dates being added across Canada. 2018 – Stephen releases Only You to great fan reception. 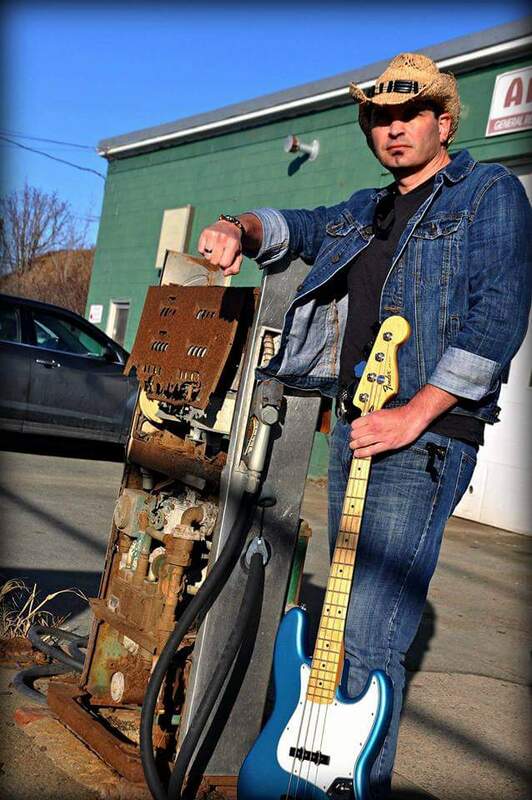 2018 – Stephen traveled across the east coast of Canada while continuing to write more music for upcoming 2019 releases. 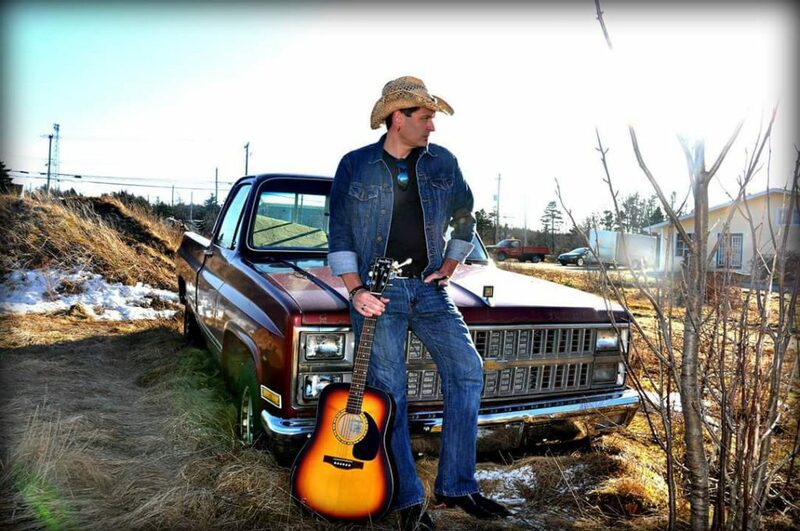 In the summer of 2016, Stephen released his 6 song EP titled “Make You Believe”, which garnered industry interest and earned him a nomination for the 2016 Music NL Country Recording of the Year. The early single release from the EP, “Far From Where You Are”, was also selected as a regional finalist for the 2016 CBC Searchlight competition. 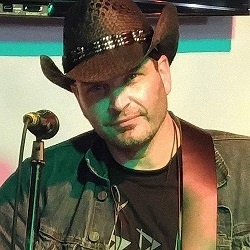 Stephen’s follow-up EP titled Country Style was released in late 2017. 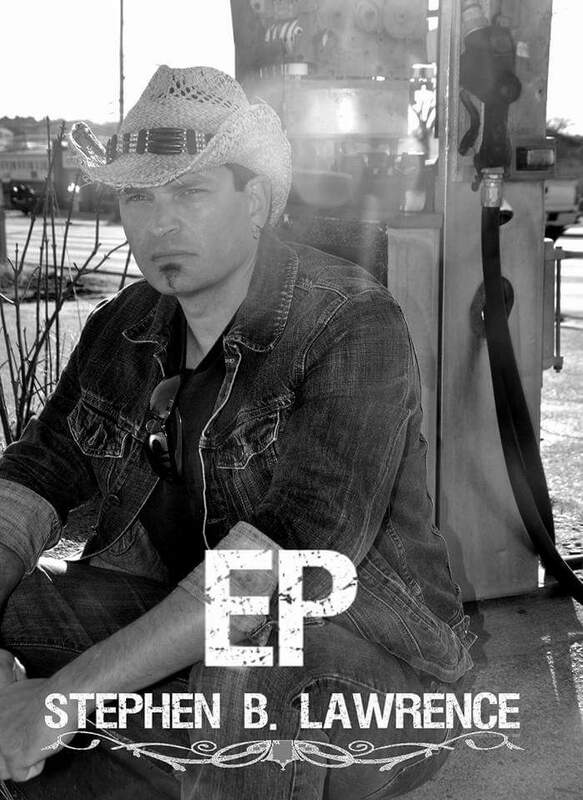 In support of the latest EP release, Stephen continues to tour across Canada and the U.S.